Year-end Recap, on Where Things Stand! During October, business borrowing actually expanded by a healthy 1.1 per cent — to be 13.2 per cent for the 12-month period. However, business debt and credit cards are considered more risky than home loans. Therefore, banks will raise their risk premium in these two areas; and not lower those lending rates, as much as the RBA’s official rate cuts. Despite Office, Retail and Industrial being near the top of their cycles … the global turmoil has prevented the usual runaway activity occurring — in most capital Cities. 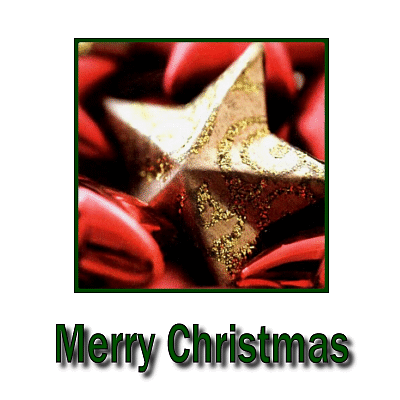 May I take this opportunity of wishing you and your family all the very best for Christmas this year. And I will look forward to catching up with you, early in the New Year.